Most people host a Super Bowl Party, we host a Super Bowl Barbecue. If you’re looking for a sure-fire way to spice up your party or next barbecue, serve these crowd-pleasing, lip-smacking dips! The common ingredient is zesty Pace Picante sauce. Pace provided it at no charge and asked us to share our favorite dishes using their product. 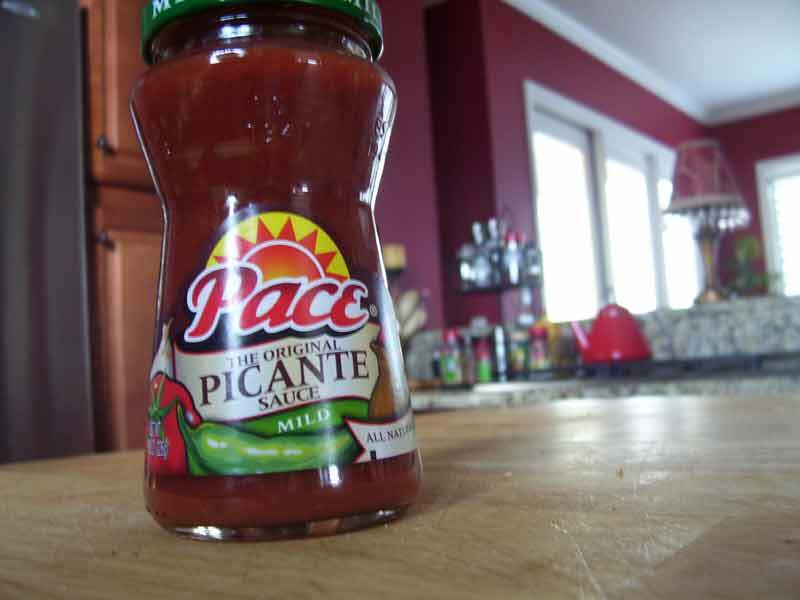 Here are the two dips we chose, but rest assured there are many uses for Pace Picante sauce when planning to barbecue! Melt butter. Add beans and cook over low heat mashing and stirring until smooth. Stir in remaining ingredients and cook until cheese melts, stirring often. Keep on low heat until ready to serve. Cut flour tortillas into wedges and microwave in wax paper. Serve dip while hot and bubbly with warm tortillas and tortilla chips. For a heartier dish, try this next one with either tortilla chips or battered chicken fingers. Mix all ingredients until well blended and pour into a small baking dish. Bake at 350 degrees for 20 – 30 minutes until bubbly. Serve hot with fried chicken fingers and tortilla chips. These taste-tempting dishes are sure to please your most discerning palettes, and just remember Barbecue Tricks when you’re looking for some delicious recipes and tips! Tortillia chips can be easy to make at home. The recipe is as easy as three ingredients. Click through the video for the easy step by step. The best things about these home made chips is the buttery taste and the sturdy firmness of the chip. In fact, you’ll have a hard time finding a chip that can stand up to guacamole and spicy bean dip any better than these. Add some salt right after frying and serve ’em hot. From http://GrateTV.com Hosts Jack Waiboer and Bill West look at a unique smoker pouch for the kitchen or grill. Plus an I tried that segment and we go cuckoocoo for this weeks secret ingredient. ;01/26/11 Hug your Mama. From http://bbq.backstage.gq Mary Waiboer, longtime sanctioned barbecue competition judge shows and describes the qualities in award winning pulled pork and turn-in quality meat. How to quickly and easily remove the slippery membrane from a rack of ribs. 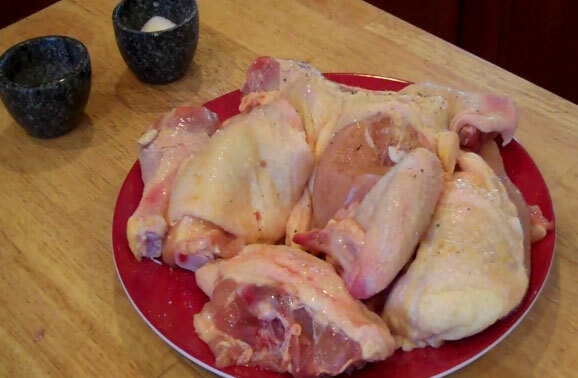 ; Barbeque fanslike to remove the silver skin for better seasoning penetration. 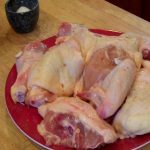 From http://GrateTV.com – Waibore and West look at a viewer submitted Grate Plate and also cover Pork Shoulder. ; A cast iorn frying pan takes the heat and we feature a common spice as our secret ingredient. 01/15/11.GrateTV is a weekly TV Show/Podcast on backyard and competition Barbecue.